Have you ever had a secret that you held to yourself and knew if it was found out it would change your family's life? Not for the better. 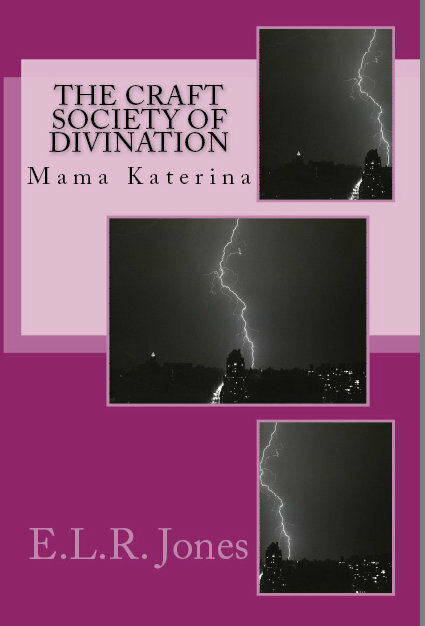 Katerina E. Deshion has one such secret. As the Leader of the Society of Divination and their covens, Chosen One, she bears a great weight on her shoulders. One moment of surrender, a moment to allow herself to life, has resulted in cataclysmic fall out. The end result: loss of someone she holds dear, her son. Will she be able to give her son the answers he seeks? Will she be able to save him from the fate that caused her to remove herself from her son's life? 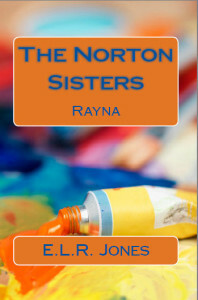 The Norton Sisters series tracks the lives of 6 highly independent, self-sustained women who find love when most of the sisters aren't even looking for it. Rayna is the first to venture out of her comfort zone. The outspoken, strong willed Lawyer will have her resolve tested when a certain easy going, self assured Artist sets his sights on her. Will she be willing to get out of her own way to usher in this newfound relationship and the awakening within that is destined to occur? Or will she continue to guard her heart to the point that she loses the one good thing that has happened to her in years? Enjoy the ride Rayna and Chris’ story will take you on. Will be available on Amazon, Barnes and Noble, Kobo, Apple Store and CreateSpace. All will have a paperback or ebook version. E.L.R. 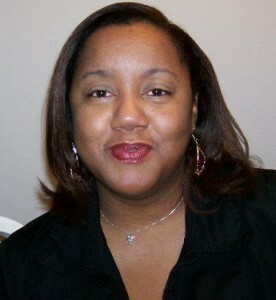 Jones is an Author of several Interracial, Paranormal and Contemporary Romance fiction novels. She also has created short stories and poetry. In the near future, she hopes to release a children's book series. Ms. Jones incorporates all avenues of creativity into her works. E. L. R. Jones began writing when she was just beginning her teen years. A pen in hand meant she needed to vent words that she couldn't otherwise express. Living a life that was already filled with pain and heartache, Ms. Jones began writing poetry. The ability to release the barely contained emotions was enough to inspire her to take Creative Writing classes in college. Finding her stride with creative writing, she continued to write. E. L. R. Jones has put thought to page to amass quite a collection of work. Inspired by life and the dreams that press her to give “voice” to her characters, she is excited to bring her first work to fruition. There will be many to follow. Ms. Jones resides in the South Carolina area and hopes to use her knowledge to educate other aspiring Authors. Enjoy the workings from an overactive mind!